Welcome to Smart School House! I'm so glad you're here! I'm Kelly Dixon and this website is designed to inspire your creative side. I hope you visit us here at Smart School often! Love what you see? Simply tap any of the categories above and start shopping with me! Find items I've shared on Facebook, shop my Instagram pictures, see where I buy my home decor, or discover my favorite styles & products! Welcome to Whimsy Wednesday, a link party for bloggers! 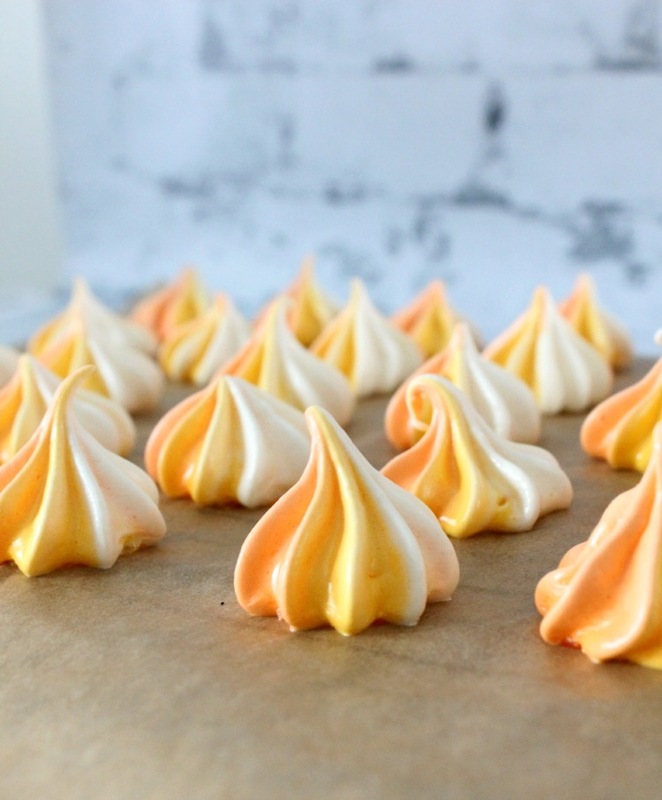 I stopped in my tracks when I saw these Candy Corn Meringue Swirls by the Simple, Sweet Life. I will (and I repeat: will) be making these with my kids! I’ve made meringue cookies before, and luckily, they aren’t extremely difficult at all! But these Candy Corn Meringue Swirls just make life SO much better! Click HERE for the entire recipe. Thanks for the party and have a wonderful week. Copyright &COPY; Smart School House. Kelly Dixon, Inc. All Rights Reserved. Looking for something at Smart School House?